FSTPKR: BLC to the Bering Sea.—-< Click. Now! You absolutely have to check out what Krudmeister is up to this season. It is practically inconceivable to me that someone has both the interest and the skills to undertake a solo excursion that combines bicycling to Alaska from Reno, then backpacking the Chilkoot Trail out of Skagway, then assembling a kayak and following traversing the length of the Yukon River, all the way to the Bering Sea! What is even more inconceivable is that in this day and age, there will probably be no one who will read about Krud’s adventure in the sport section of a newspaper, where we are exposed to the daily whining of multimillion dollar base and basketball stars. Krud is one of my virtual friends. He figured into a couple of my gear acquisitions. 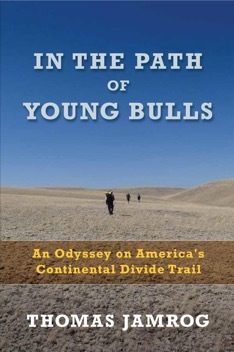 I came to know him when he and Scott Williamson broke the Pacific Crest Trail Speed record, I think in 2006. I went to my local Patagonia outlet and showed them his blog. He was and maybe still is a Patagonia customer service employee. He was trumping up their Houdini jacket, and one of the employees gave me one, that I used on my PCT and Long Trail thru hikes. It is still as good as new. 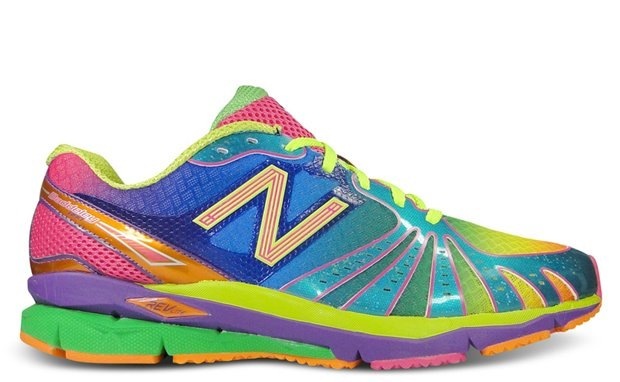 Then he posted a picture of some wildly garish New Balance shoes that I tracked down through my brother Roy, who works for the company. They are a product that is sold in Japan. I though of Krudmeister yesterday when I was aglow with the shoes on my birthday. Krud, want a pair to wear when you get back? I met Hurricane in South Tahoe while I was off the Pacific Crest Trail for resupply in 2010. He lives in New Zealand, and the PCT was his first experience of long distance backpacking. Hurricane and I stayed in the same crappy motel in Chester, then shared a room in Etna, California. We ate restaurant meals and hiked together for several days, before he stepped on the gas and left me in the dust. The last time I saw him he was using a thrift store aluminum cane to support his ailing knee. But he cranked up to 30 mile days and made it, along with a reputation for being the PCT Class of 2010’s Mr Angry. In 2011, to everyone’s amazement, Hurricane struck out from the Mexican border on another thru hike, this time on The Continental Divide Trail. He lasted just a month, when sickness, bad water sources, and broiling heat sent him packing. Somewhere between May of 2011 and the present Hurricane went back and completed a solo thru- hike of the 800 mile Arizona Trail. From the Arizona trail web site ” Some complete the trail from south to north, and others from north to south, all typically choosing spring or fall as the best time. Desert heat makes the summers too dangerous, and winter snow pack makes many areas almost impassable. 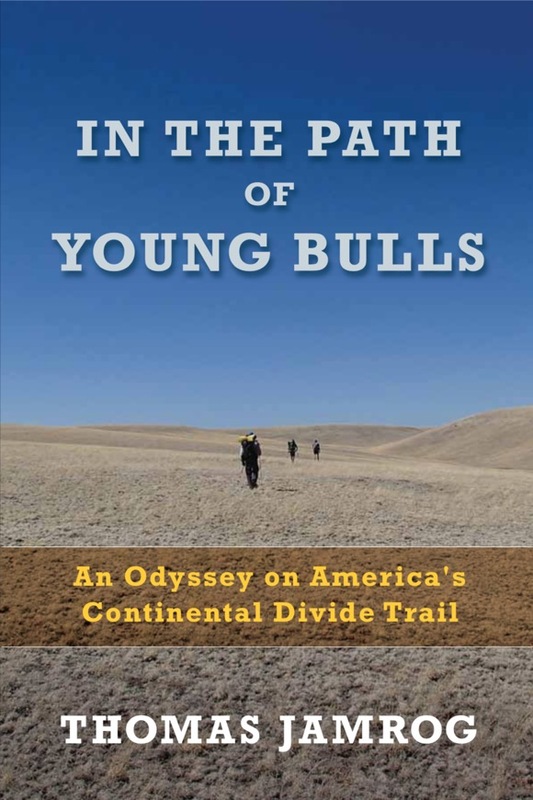 All who complete portions or the entire trail do their homework; researching passages and access points, caching food and water, researching maps, guidebooks, and GPS coordinates, researching water sources and communities along the trail, honing their route finding abilities, following itineraries, and many keep journals and photographic records of their journeys to share their once-in-a-lifetime-experience.” Hurricane did none of this preparation, and he doesn’t keep a trail journal. Last night I received a phone call from Hurricane, who is back in the USA, in Georgia- this time attempting a thru hike of the Appalachian Trail. He had been hiking for just 4 days and was just about to reach North Carolina today, averaging 20 miles per day. He’s passing everybody, despite telling me he is 40 pounds heavier than when he reached Manning Park in Canada in 2010. He also said he’s out of shape, and that knee surgery to repair his ailing knee was unsuccessful, and that he’s down to ” bone on bone” on the bad knee. Hurricane’s is a great story to tell. I’m sharing his story to show that this long distance hiking thing defies logic, for some of us. All you have to do is decide to reach beyond yourself and take action. I told Hurricane that I will help him through Maine. Given his bum knee and Hurricane’s massive internal push machine, further damage could halt him again. I really want to pick him up at Baxter State Park and celebrate his latest accomplishment. I turn 62 in 2 days. I plan to take the day off and hike a bunch. I’ll give the Hurricane a call and wish him well- it will be good for both of us. This Backpack is Too Small. One of my readers, a guy named Tim, is having problems getting all of his backpacking gear into his backpack. This is something I’ve wrestled with too. I had a few breakthroughs this year though, based on some advice from a more experienced mentor that I thought I’d share. Feel free to chime in with your own suggestions to help Tim out. Try to share gear with a partner and eliminate duplication Eliminate any gear or supplies you absolutely don’t need, like extra clean clothing or a tent footprint Attach some of your gear to the outside of your pack, such as a tent or sleeping pad. Strap the gear as close to your back as possible to prevent it pulling you backwards, like the guy above. Strapping it under your pack’s side compression straps is best. Use a down sleeping bag instead of a synthetic one because they compress smaller Use a small pot instead of a big one Replace hard sided water bottles with a collapsible Platypus style reservoir Replace a pump water filter with a gravity water filter like the Sawyer Squeeze Switch to a wood stove instead of a white gas or canister stove – use fuel you find instead of fuel you carry If none of these ideas work and you want to avoid buying a new pack or new gear, here are a few more suggestions for squeezing more stuff into your backpack. Stuff Sacks I used to use a lot of stuff sacks to keep my gear organized and prevent moisture sensitive items from getting wet. The problem with stuff sacks is that they don’t fit flush together inside your pack and create ‘air gaps’ that end up wasting space in your pack. 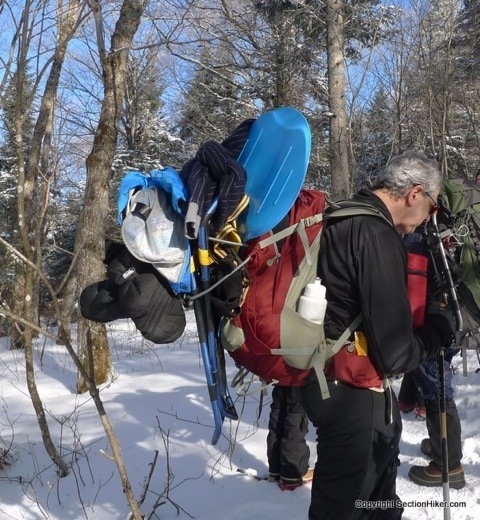 For example, I used to pack all of my extra puffy winter insulation including a down jacket, insulated pants, and base layers in stuff sacks for winter hiking. I stopped doing that this year and stuffed them directly into the main body of my pack: this resulted in more space in my pack because I could stuff these clothes into all the unused spaces between other packed items. It also helped keep the water bottles I store in my pack much warmer – even hot – well into the day. When I winter backpack, I still compress my -25 sleeping bag in a compression sack because I think it shrinks the bag’s volume more (-25 degree down sleeping bags are huge! ), but I now carry most of my other clothing, including extra socks, jackets, gloves, hats, and my various layers loose in the pack, organized by frequency of access with the most frequently used item near the top of my pack. I line my backpack with a big see-through plastic bag to prevent water from leaking into my pack and getting my gear wet, but that’s the only waterproofing protection I use. Minimizing Food Volume Another way to maximize the existing space in your pack without replacing it or any of your gear is to minimize the amount of space your food takes up. Think about it this way – food is the biggest variable weight and variable volume item in your pack between different trips, and the only thing you can really change without spending extra money on new gear. For example, Mountain House or other prepared backpacking meals take up a huge amount of space, much of which is air and excess packaging. You can shrink this by either repackaging them, or by packing your own calorically dense food including nuts, dried fruit, dehydrated quinoa, oatmeal, olive oil and so forth. If you aim for food that contains at least 100 calories per ounce and repackage it, you can usually make significantly more space in your pack. Bear Canisters If you need to use a bear canister where you backpack, try to use all of the space inside it instead of putting a partially empty canister in your pack. Don’t put clothing or anything in it that will be out at night and might pick up odors from your food. Instead put your pot and stove, toiletries, gear repair kit, first aid kit, stove fuel, insect repellent, map, gps, phone, etc. into it to make more space available in your pack. You won’t need any of these items at night and can keep them in the canister and away from your tent/shelter. What other packing pointers can you suggest for Tim? One for the record books. 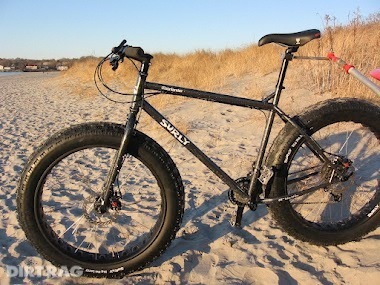 It has taken me over 20 years, but I had my best Bog ride ever, and it took the heavy, fully rigid Pugsley to do it. It is quite muddy here. The frozen ground is loosening up. There are pits of peril out there. Here’s the entrance to the nearby Mussy Ridge Road, a place that I am avoiding right now. Last night I cleared sections of this particular Bog loop that I have never been able to do before. After gliding over a hand-built bridge at the low point of the ride, I dropped down to a lower gear and grunted my way up a climb that I have never been able to clear in my life, and at the top, I just kept going, clearing the twisty trail to the meeting point at the Three-Way intersection. 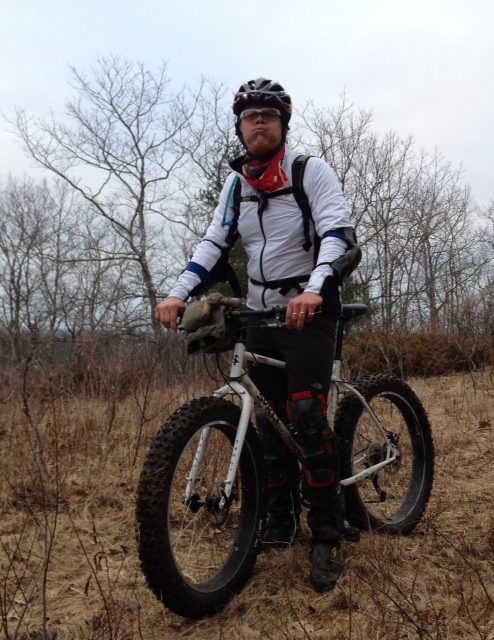 I’m really excited about off-road biking this season.The way is better- better even with 35 lbs underneath me. I so much appreciate finding out about the Bubbas, a local crew of devoted dirtbags who just keep on keeping on. The last night was the best- better even with 35 lbs underneath me. 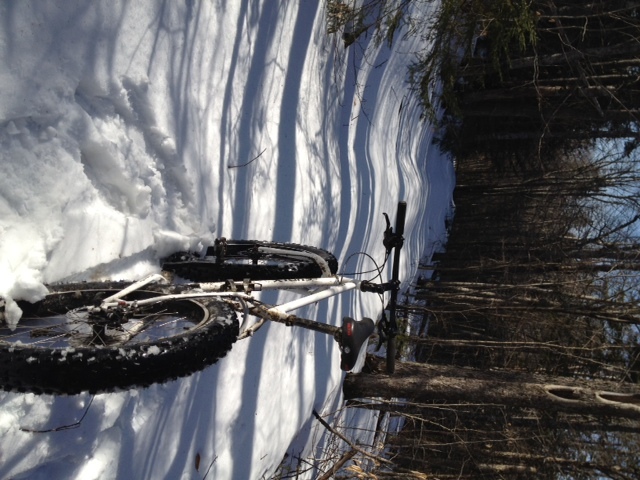 Just last Friday the snow was so deep on the north side trails of Moody Mountain that I couldn’t even move my Surly Pugsley fat-tire bike through the refrozen mess. On a straight away level section or a downhill, I could move the bike, although it took lots up upper body strength to hold it straight, and keeping the power to the rear wheel definitely helped. In fact, I walked more than I rode the bike, and the ride ended up taking me two hours to cover, where I usually make it in an hour. Since Friday, I rode several times, but yesterday took the cake. It is just so warm here this week. The temps are to reach 80 in some parts of the state today. It is not so difficulty to exercise in these conditions. 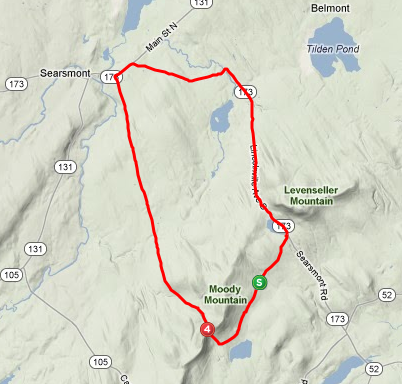 Just yesterday I took a relatively quick ride on the Diamonback Apex, around Moody Mountain again, but on the pavement, and it was the first time in many months when I was able to wear shorts, non-insulated bike shoes, and just a long sleeved jersey on top. 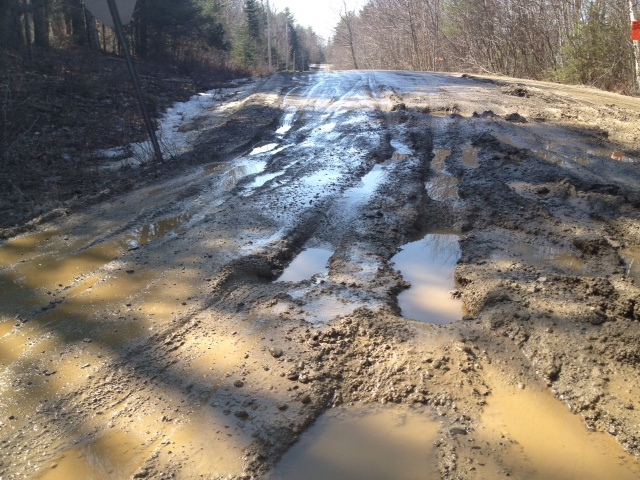 It’s going to be a week that sees some significant mud appearing on sections of the wooded trails, as well as some drying up on the lesser saturated areas. Gonna try and ride again tonight ! Auntie Mame and I had a dinner invitation to join some friends in Lincolnville Center last night for supper. We’ve always drove there, but with the record warm temperatures, and extended light due to the time change we decided to walk and talk our way down there. Our biggest challenge was staying out of the mud and not falling down on the sections of the abandoned Proctor Road, but we were undaunted by those brief encounters. It was a chance to look into the woods when they are bare of greenery- no leaves or plants have sprouted up yet. We were enchanted by particular trees, one with a very unusual shape that I plan to go back to photograph. 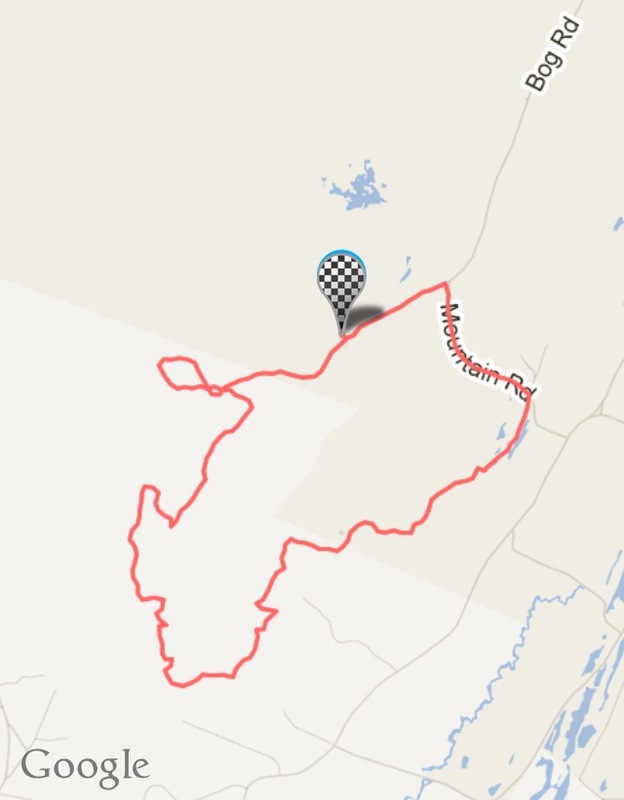 Here’s the map of our hike. We did well, moving along at a pretty good clip. The stats follow, via Strava, an App on my iPhone that plots maps, and tracks data for all my hikes, backpacking trips, m0untain and road bike rides, and now walks to supper! Reposting a most excellent entry from our brethren in the kayaking school of adventure. The content is Labrador-related and references “the book” that got me and Alan MacKinnon into Labrador way back when. News Flash: Map & Territory Not Same | Waterlines — A Maine Sea Kayaking Journal. After the rain stopped dripping grey, the morning unfolded to blue skies. We’re back here along the Ducktrap River, for two days and nights of hiking, cooking, eating, and resting as the short, dark days of winter turn toward warmth and the passage to green. I walked with my friends John, Tug, and Pat along the round-the-camp trail where most of us put in a superb 5.3 mile hike before lunch. 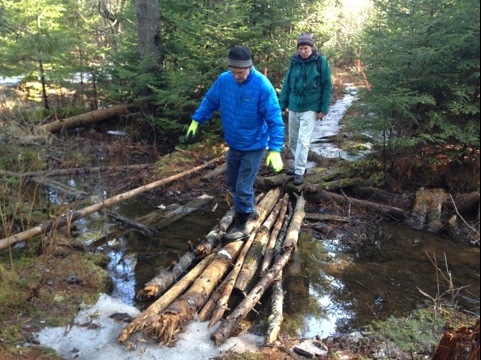 Here’s Pat and John heading out on a low point on the Forest Loop Trail. 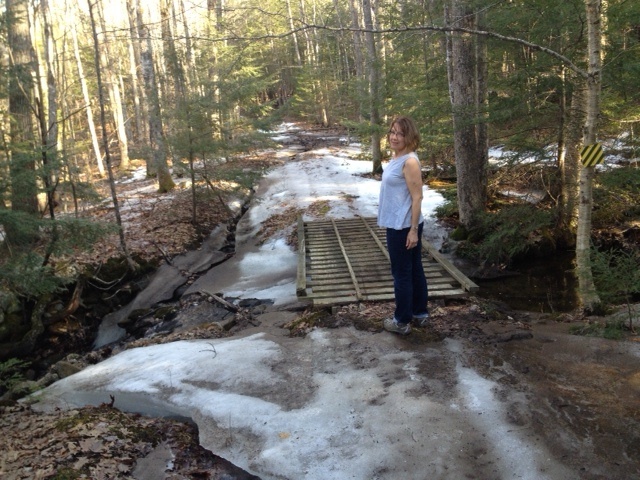 There was nowhere near the 75% ice path of last weekends Camden Hills Hike fest. Today it was more like 33% ice coverage underfoot. The ice was softer, no need to put on traction devices. We alos walked along the length of the River Trail, where we scouted out a possible community service project reclaining a useless bridge. Food reigns supreme here at Tanglewood. Pat cooked up one breakfast of waffles, strawberries, butter, maple syrup and sausage with fresh perked coffee for breakfast. Gary (mostly his wife Dorothy) and Hank contributed Beef Stew with focaccia, and fresh gingerbread ( credit to his wife Cathy) and whipped cream for dessert. Dave was at the ready with sausage, and a egg/cheese scramble on Sunday morning, accompanied by some pastries from a new bakery in Belfast. This whole huge camp is our own this weekend- no one else is here or has even passed by. 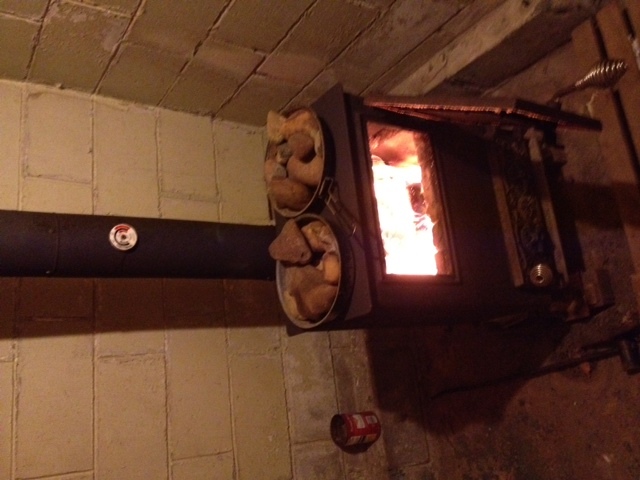 I cranked up the wood fire sauna for a sweat session Saturday after noon. We all limbered up and Pat even shed some old old skin with an abrasive rub of kernel snow. Over these two days I really enjoying the newly released “The Pacific Crest Trailside Reader“- Volume 1 California, an anthology of real trail tales, with stories taken from PCT hikers, trailside humor and traditions, accounts of trail angels and trail magic, encounters with wildlife and wild weather, stories of being lost and found, rescues, and unusual incidents. There are many references to locations and passes in the High Sierra for which I lack a visual memory. I so much appreciate the ability to get on the Internet and search for images of Walker Pass, for example, and have this magical experience occur when I can receive a picture to jog my memory of being there. Have this wild idea to follow the Ducktrap River back to its source this August. Anyone done that ? Pat and I set up a plan for September when we will take a float plane shuttle to a spot along the Hundred Mile Wilderness and then backpack north for two or three days to our car at the Abol Bridge. We have room for one more ! Last night I have the pleasure of riding with three of The Bubbas in The Bog, launching my first weekday evening ride with these guys in 2012. I had been nursing my left ankle (no exercise) for three days, icing and elevating it while dosing up on ibuprofen. It worked! I am very pleased at how the fat-tire bike performed in muddy conditions. If fact, there were two places where I even passed Craig Mac, who had been stopped in his tracks more than once by the slippery path. I NEVER have passed Craig Mac before. Ian was on his Mukluk fatties, so we were able to compare notes on the ride. First, stock Larry fat tires don’t have the tread to grip well in the mud. I bought a pair of the more knobbie-equipped Nates when I ordered my bike, and Ian was frustrated enough with the stock tires that he coughed up the big bucks to mount a set of Nates on his ride. 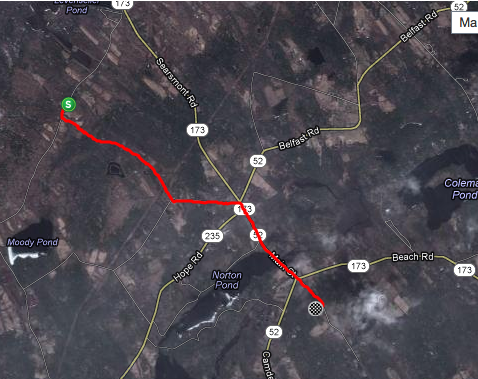 I feel so confident on the bike, with the proof coming on the uphill on the Georges Highland Path section of this ride, where I cleared a whole big mess of trail that I had never done before, churning up all the way across the power line and then up and out by the big pine tree. The bike allows me to just point the bike toward lower sections of the path ahead and crank- it bounces a bit due to the mere 7 pounds of tire pressure in the big 4 inch tires, but it eventually settles, where then the huge footprint grips a rot, rock or something and then I’m moving ahead.